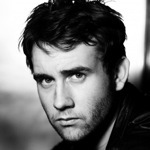 JP: Back to acting then … Was there anything you didn’t get to do as Neville? emotionally, so that would’ve been a great challenge. Matt also looks forward to Deathly Hallows, as well as the soon-to-be-released Half-Blood Prince. about the films’ increasing darkness? comedy as well that makes it more relatable. Weekly Round-Up: Daniel Radcliffe Filming 'Escape From Pretoria', Emma Watson Is First Choice For 'Black Widow' & More! 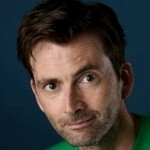 Weekly Round-Up: David Tennant Launches New Podcast, Matthew Lewis Stars in YouTube Series & More!